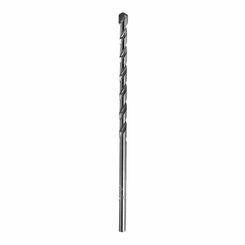 The Milwaukee 48-20-8806 model 3/16" X 4" X 6" 3-Flat Secure-Grip Hammer-Drill Bit (package of 2) is a part of the Secure-Grip Series. 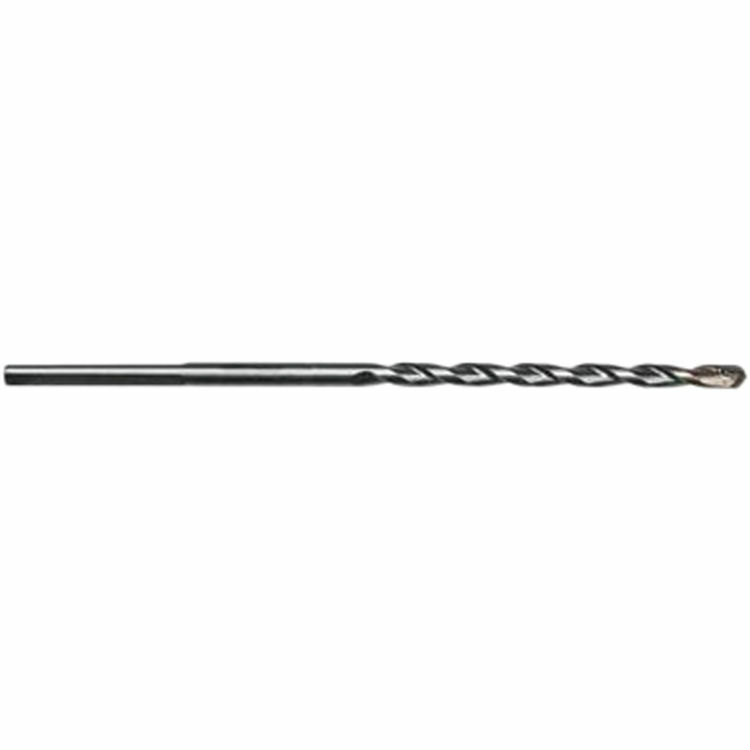 This comes with a 3/16" drill bit. This bit provides superiority in regards to quality, performance, and longevity of life. 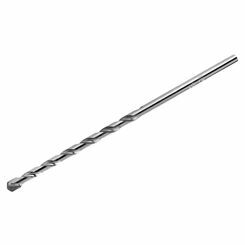 It is made to fit in all 1/2" three jaw hammer-drill bits on the market, due to their reinforced flute geometry and carbide tip design. Shipping Dimensions 8.9" x 2.0" x 0.4"